"Myrkgand" is a self-titled debut album of the Brazilian band. The album was released in 2017 first in digital format and later in CD format. 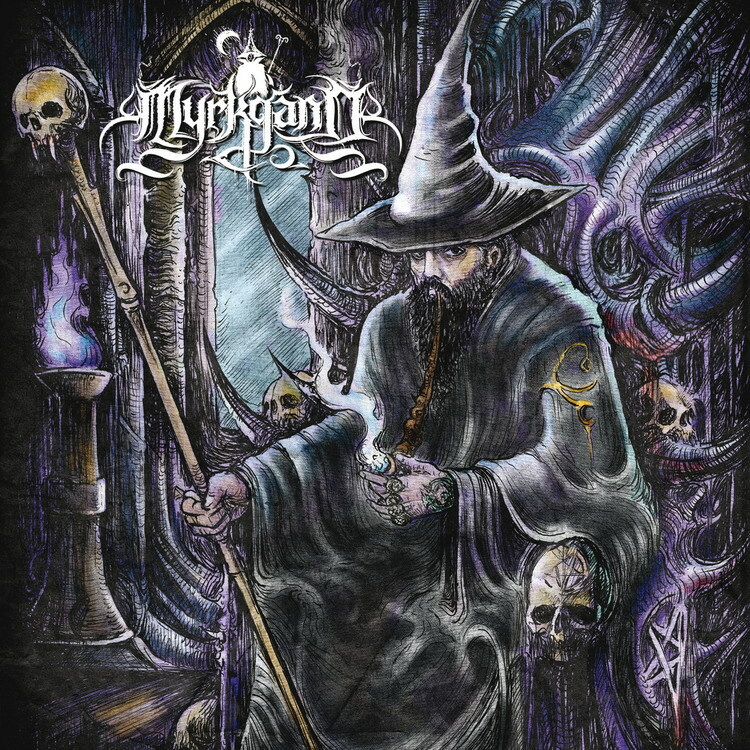 MYRKGAND is a one-man death/ folk metal project of Dmitry Luna Nóbrega, a member of MALKUTH (black metal) and some other local Brazilian bands. Lyrics of the band are based on mythology, fantasy, legends and magic. The list of featured musicians includes members of SYMPHONY X, MYSTIFIER, NOVEMBERS DOOM, MALEFACTOR, KORZUZ, LUXÚ DE LILLITH, STEEL WARRIOR, CANGAÇO and others. This special release for Russia includes one bonus track.